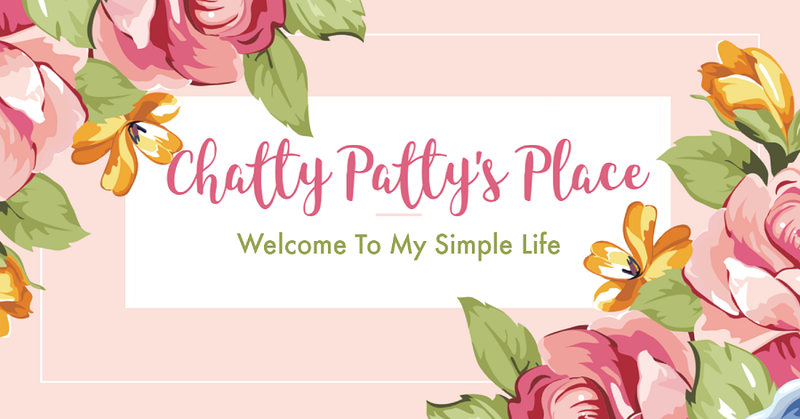 Welcome to DAY 8 of the 12 Days of Spring Giveaways hosted by Chatty Patty's Place and The Review Wire! 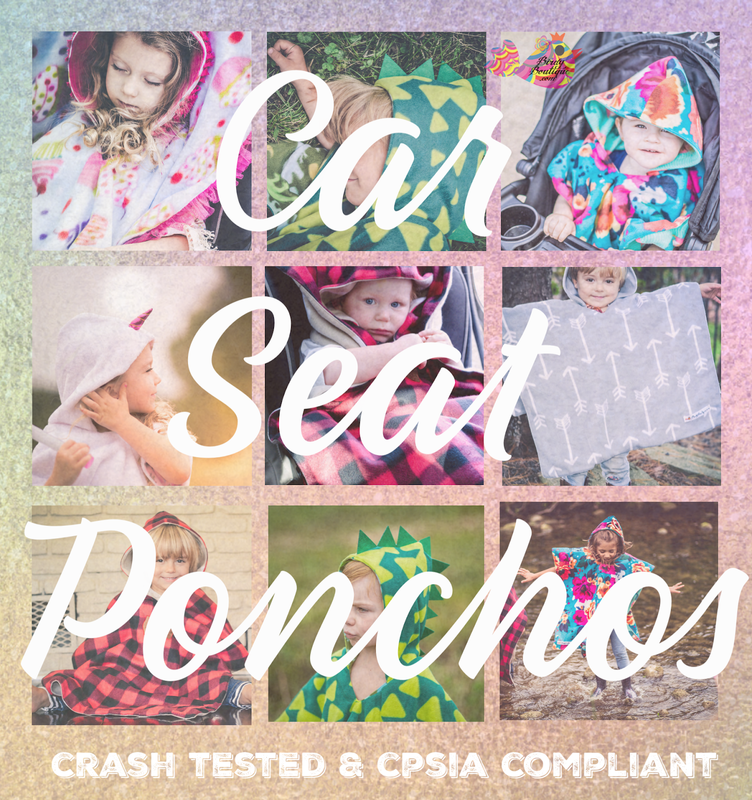 TRAVELING PONCHOS: Crash tested, CPSIA compliant, much safer than a coat in the car seat, double-layered, reversible, warm, cozy, in uniquely designed patterns. Promote toddler independence while keeping your little one safe without buckling them over bulky coats this winter in the car. They grow with your child and fit 6 months to 5 years +. These are the SAFER way to travel this fall and winter. SAFE: Did you know a coat can add 4 inches of slack into the child’s harness straps, leaving them at risk of ejection from a car seat? No more worries about safety when buckling your baby over bulky coats or clothing with our Traveling Poncho! It simply goes on your child over the buckles and seatbelts. It's easy: take your child out into the car wearing the poncho, sit them in the car seat, flip the back part of poncho over the top of car seat, hold the front up while you buckle your child, and place the poncho over buckled seatbelts. 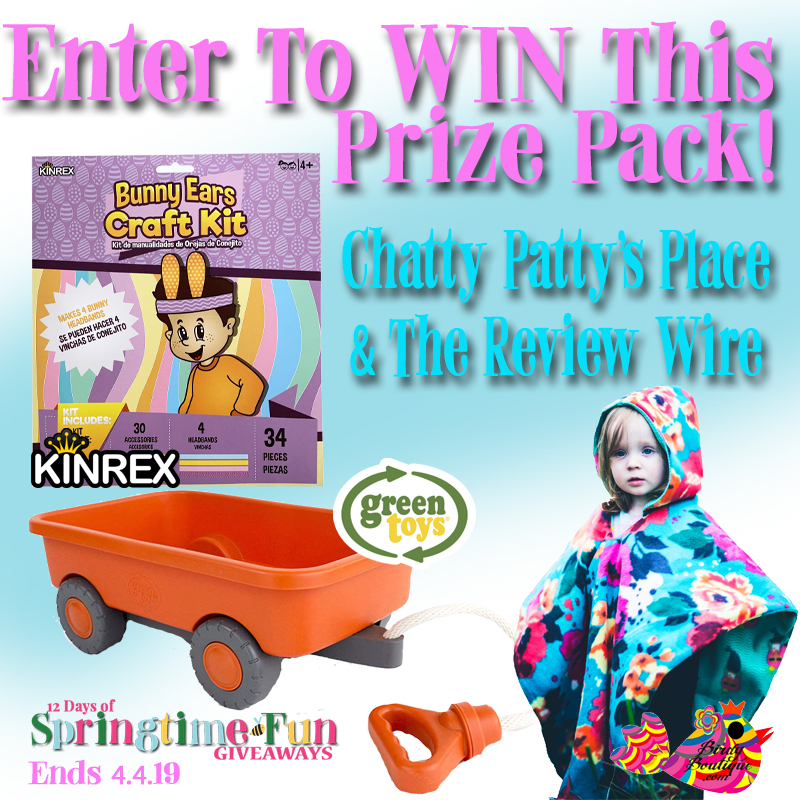 FITS: One Size, the poncho fits kids 6-12 months old in a car seat and up to 4 or 5 year old walkers in their convertible car seats, growing with them! Parents of new walkers should assure child does not trip on poncho when walking, as it may be long. 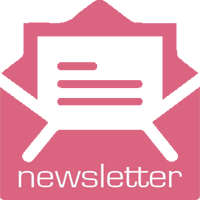 MOMMY MADE: Designed in the USA by a small company in Michigan! Dozens sold to happy moms and dads all while supporting a mom owned Michigan-based business! 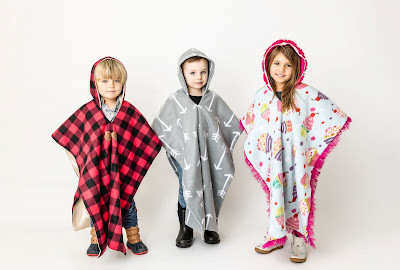 This unique reversible fleece poncho was designed and created with one thing in mind: SAFETY. You can put the poncho on your child to walk from home to car, then lift the poncho front, buckle up your child, and put the poncho back down over your child. That’s it! Hassle Free Safety, Comfort and Warmth. 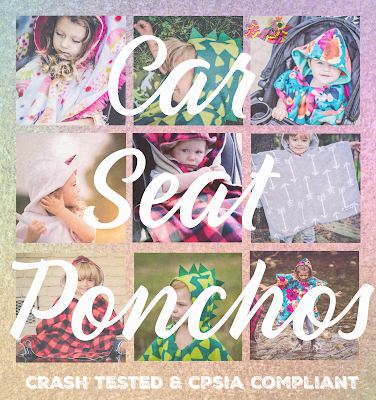 The poncho can placed over the seat in the back so as not to create excessive bulkage behind your child’s head when in the car or stroller. The front is long enough for coverage and can be tucked in around the sides. Freedom of arm movement is paramount as most kids don’t like to have their arms constrained. The hood can be on or off and has enough room for an extra hat if needed. The adorable design options, both sides, are a major bonus! 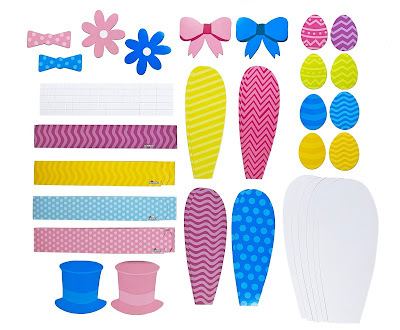 🐰 MATERIAL: These KINREX Easter Bunny Ears Paper Craft Kit for kids includes 34 pieces total: 4 headbands and 30 accessories including bunny ears, hats, eggs, bowtie, and more. These are made of high quality and durable paper material. 🐰 SUITABLE FOR: This paper craft kit activities can also be used by teachers in classroom to encourage kids in school to make and decorate for Easter Day. 🐰 HAPPY EASTER DAY HEADBAND: This Unisex paper headband is a one size fits most adults, teens and kids. Check out all our Easter Day party supplies and decorations. This Easter craft kit also includes 40 foam stickers.